Over the years, Dr Simhaee’s patients have asked him for a solution for hair loss alternatives and of course, he wanted to help! This led Dr Simhaee to research therapies that he could provide within his practice, SIMHAEE Cosmetics. 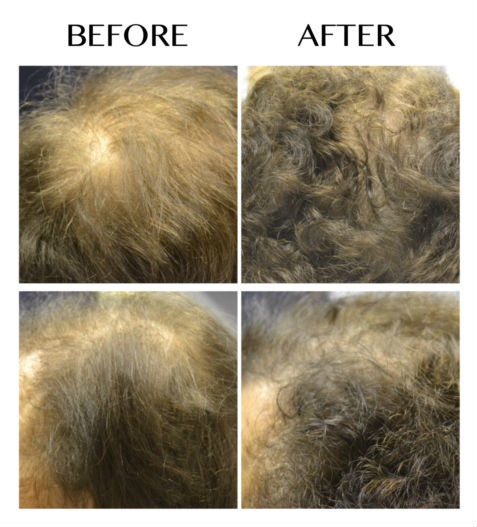 Through his determination and dedication to resolve hair loss issues, he is offering a safe, effective, and advanced non-surgical Cellular PRP (Platelet Rich Plasma) procedure. Dr Simhaee’s Hair Rejuvenation Treatments are in high demand, sought after for their incredible success of hair growth yielded by his patients. Cellular PRP (Platelet Rich Plasma) is a part of the SIMHAEE Cosmetic Hair Rejuvenation Therapies. Platelet Rich Plasma contains needed proteins that stimulate live hair follicles. 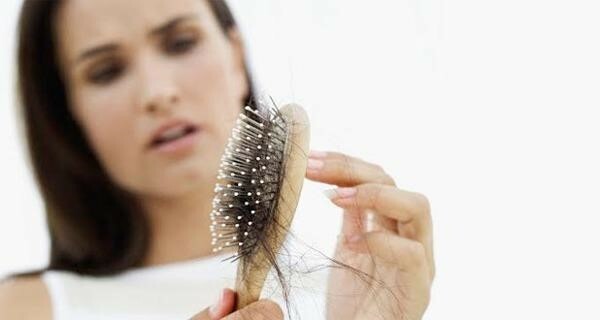 PRP therapy for hair loss is a treatment that involves withdrawing a patient's own blood. The blood is then processed so that only the enriched cells (platelet-rich plasma) remain. The activated platelet rich plasma is then injected into the scalp. This will then be followed by Microneedling, as depicted in our video below. 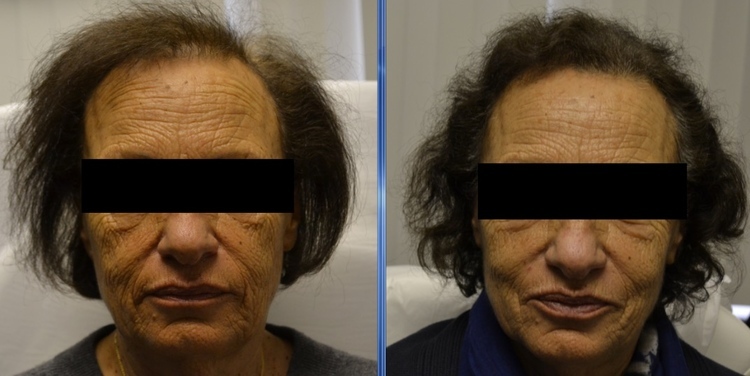 Dr Simhaee strongly recommends following therapy that his patients wear a specialized laser cap at home to enhance the effects of PRP and facilitated growth to maximize the Hair Rejuvenation Treatments. Optimal result is obtained while the hair follicles are still alive. These customized non- surgical affordable treatments are available for both Women and Men.